So the holidays or are birthday comes around and you’re sitting there wondering, “What do I give them as a gift?” People who enjoy bushcraft and survival skills generally don’t live fancy lives. Knowing what to give them as a gift can be a challenge if you don’t know what kind of gear they need or want. We’ve put together a list of 11 unique bushcraft and survival gear gift ideas to help you find the best gift for bushcraft and survival enthusiasts. Even a person with a lot of bushcraft experience can still learn more. 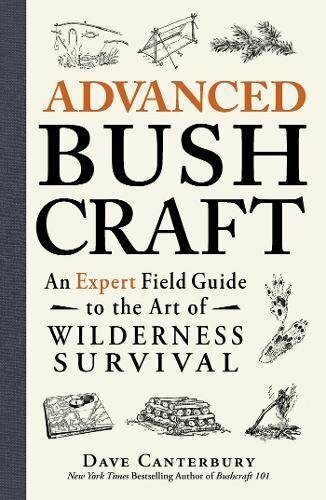 A new bushcraft guide or survival book can provide a resource to learn new skills or outdoor survival tricks. It’s important for someone on a bushcraft trip to make sure they get enough food to power their survival activities. While many can carve their own tools, a lightweight cooking set like this Titanium Camping Cookware Set will help them cook meals in the wilderness. Sleeping on the hard ground in the outdoors might be a little less fun. 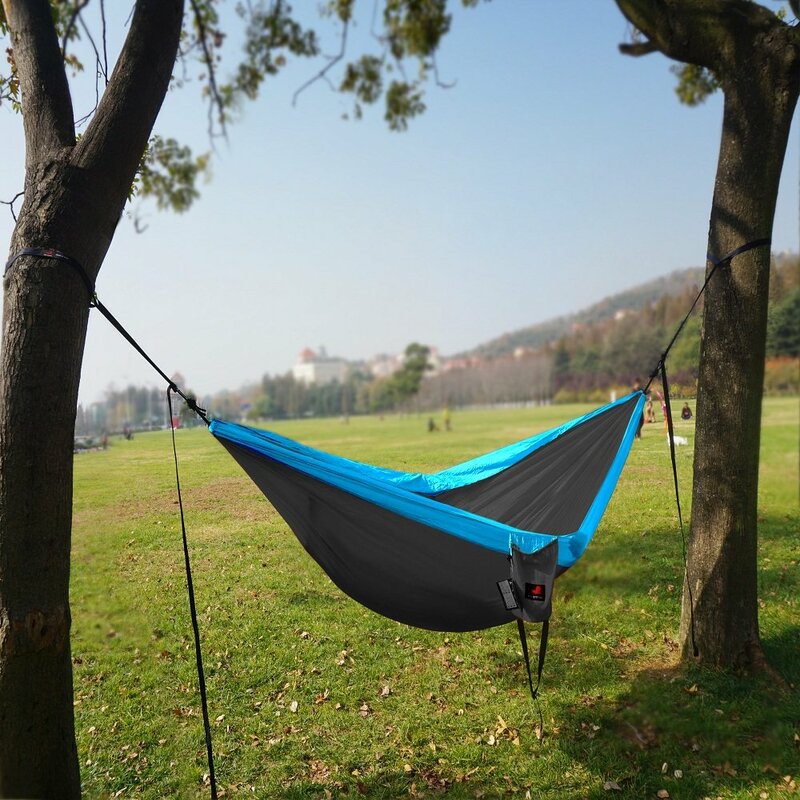 A portable hammock that can be quickly hung in the trees, like this HONEST OUTFITTERS Hammock, will help you get some rest from all the bushcraft adventures. As the name implies, a multitool can be used for a variety of different tasks. While it won’t be an option for batoning or cutting wood, the assortment of tools make it a versatile piece of bushcraft gear that can be used for cutting, repairing, opening, etc. 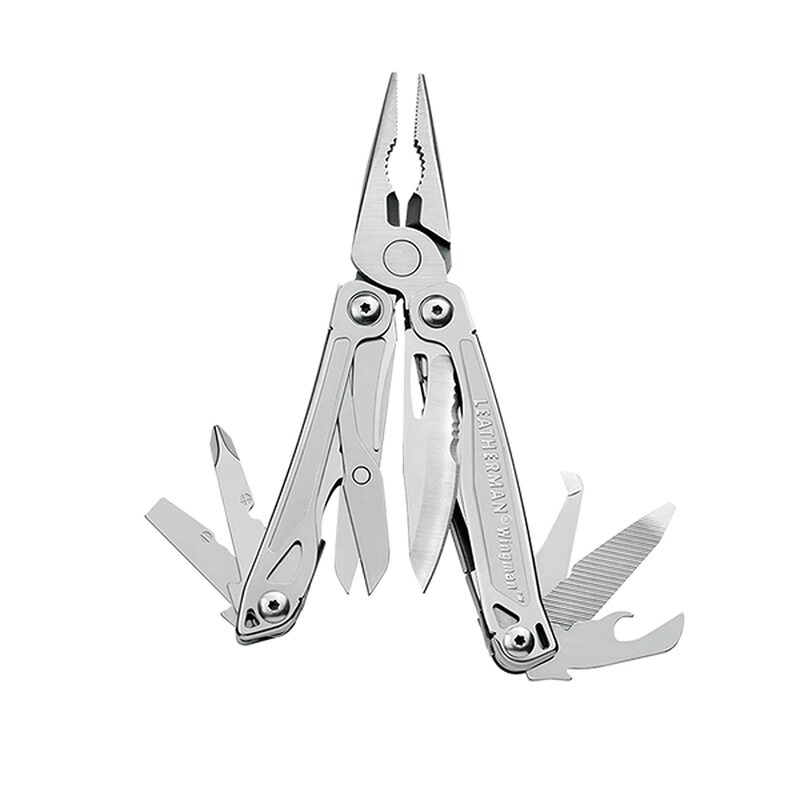 Pictured is the LEATHERMAN – Wingman Multitool. At the end of a long day of bushcraft, there’s nothing like a morsel of something sweet or savory. A piece of chocolate can give you a nice little mood boost. Beef jerky and trail mix are other popular backpacking snacks. 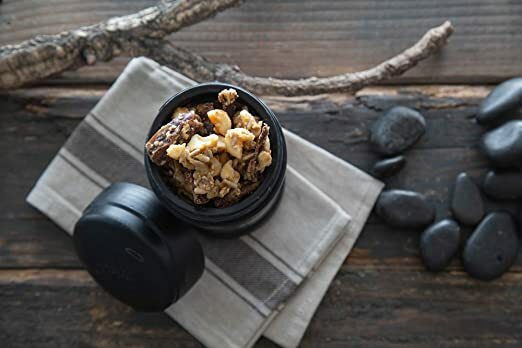 You can buy a gift basket or buy several backpack snacks create your own as a delicious gift for bushcraft and survival lovers. A bivvy sack or bivvy sleeping bag is a lightweight survival sleeping bag. Most are waterproof, making it an invaluable item for campers who get caught in the weather without shelter. Look for a bivvy bag that collapses into a small size to reduce the amount of bag space it takes up. 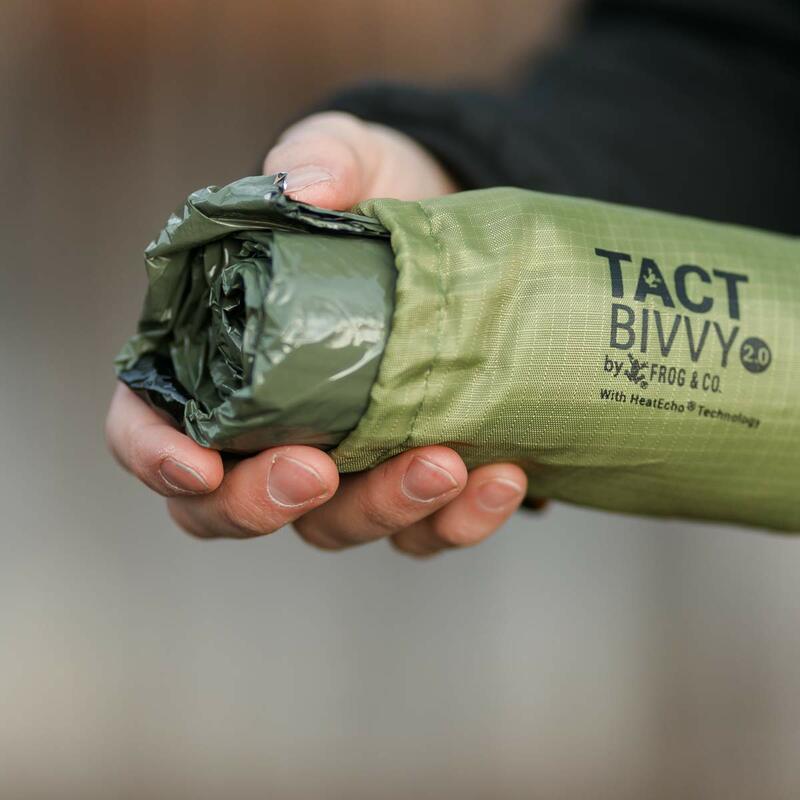 Pictured is the Tact Bivvy Compact Ultra Lightweight Sleeping Bag. A lightweight, solar-powered lantern is a great addition (or alternative) to a head lamp. 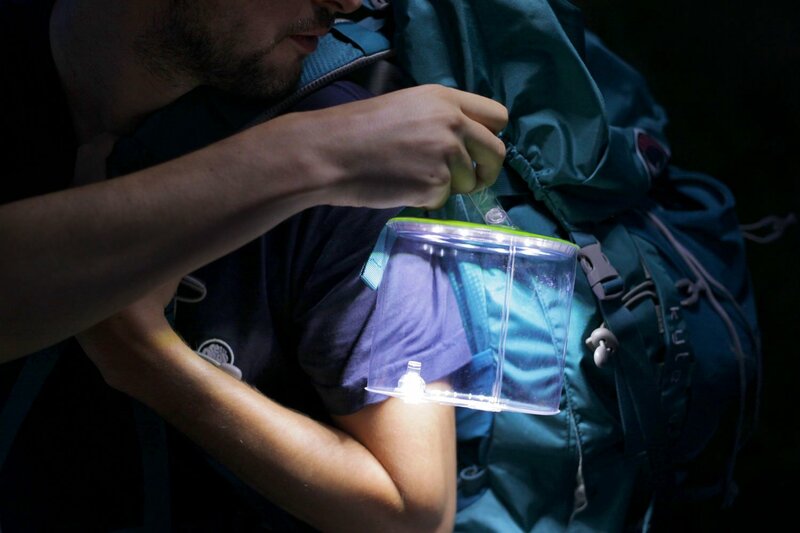 A portable solar lantern like this MPOWERD Luci Outdoor 2.0 Inflatable Solar Light (which collapses into a compact disc) is the perfect addition to any survival kit. 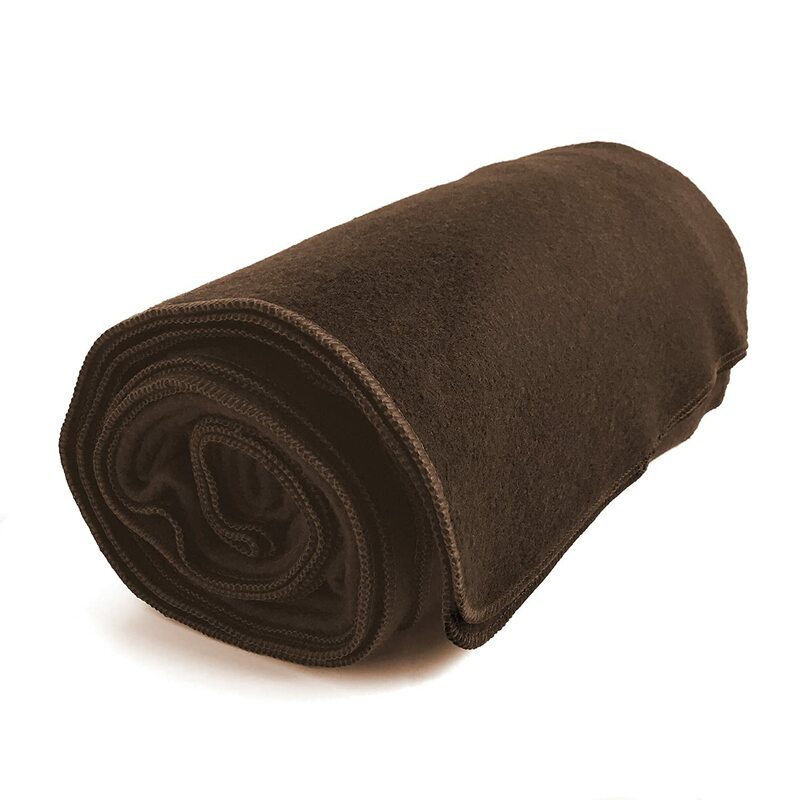 A wool blanket offers a variety of comforts while on a bushcraft trip. They provide great warmth – even when wet – and can also be used for ground cover or as a cushion. Wool tends to be heavy, so keep an eye out for a nice lightweight wool blanket that won’t weigh you down, like this EKTOS Wool Blanket. Firecraft is a large part of bushcraft. 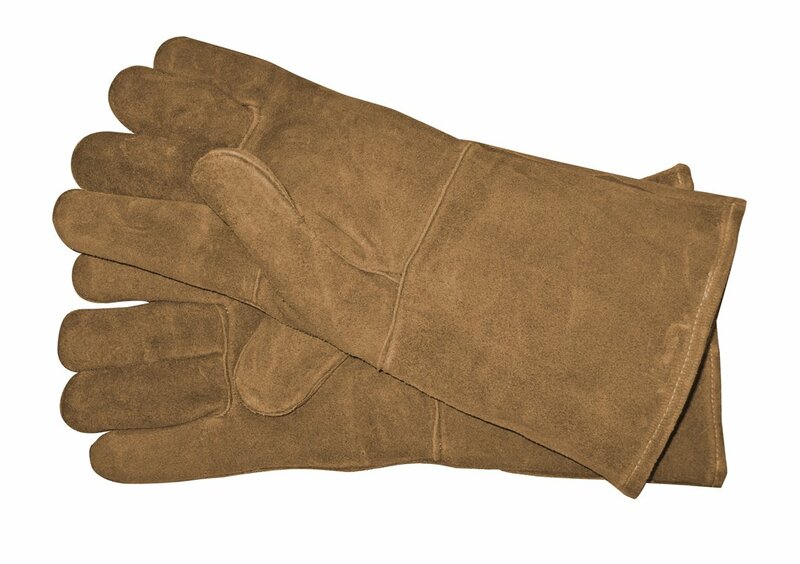 A solid pair of fireproof gloves can protect you while handling hot firewood or embers, as well as provide extra insulation on colder nights. Pictured is the Panacea Fireplace Hearth Gloves. A space blanket is a must-have safety item for survival situations. Lightweight and extremely compact, these thermal blanks are typically waterproof and windproof and will help keep you dry and warm in rainy and cold environments. 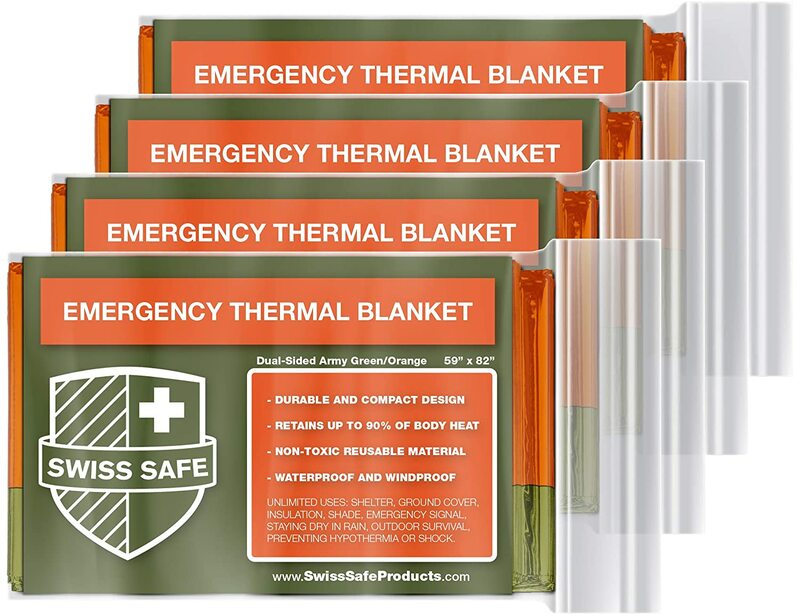 The Swiss Safe Emergency Mylar Thermal Blankets pictured come in a variety of colors including silver, pink, and Army green. 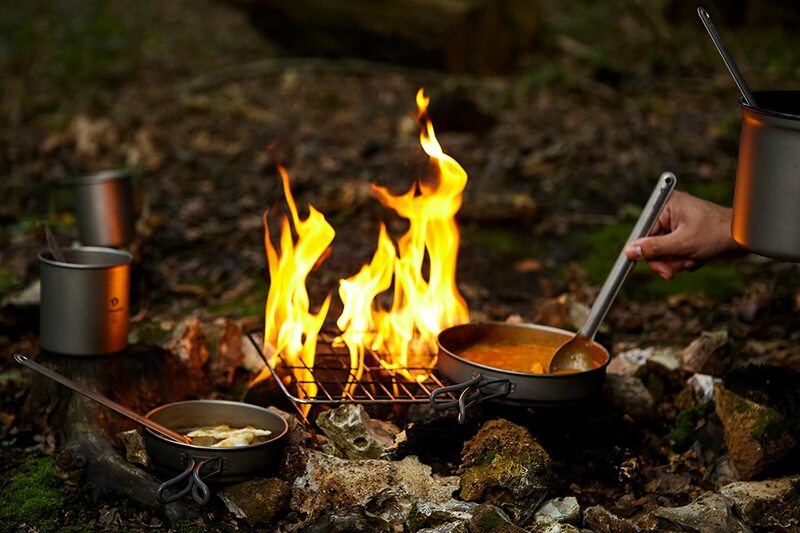 Many people who enjoy bushcraft get their food from the natural resources around them – whether foraging, hunting, or fishing. 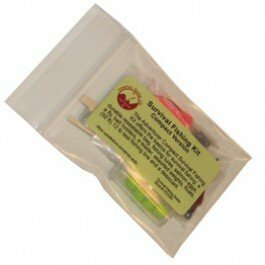 A compact fishing kit, like this Best Glide ASE Survival Fishing Kit, can easily fit into an EDC (every day carry) bag and will help catch fish for a nice bushcraft meal. Whether you’re shopping for a person just starting with bushcraft or an expert survivalist, hopefully one of these bushcraft and survival gear gift ideas will be a winner. Herrlof, 45 Piece Best Paracord Survival Kit Grenade. Find the best deals in our bushcraft and outdoor survival store. From bushcraft guides and tools to survival gear and outdoor wilderness essentials, find the outdoor gear you need for your next trip. Bushcraft Base Camp is a participant in the Amazon Services LLC Associates Program, an affiliate advertising program designed to provide a means for sites to earn advertising fees by advertising and linking to amazon.com.